'My Connections' is your inner circle. You choose ‘em, adding ‘em one by one as you meet and connect. When you want to make a Connection, let the member know. Click on the username, and you'll head straight to the member's profile page to learn a bit more about them. If you like what you see, click the 'add connection' icon represented by two people and found below the member's avatar photo and profile info. When that member verifies that they're as interested in you, as you are in them, we'll immediately notify you of your new Connection. Wacktrap members will be able to see your Connections, and you'll be able to see theirs at a glance. 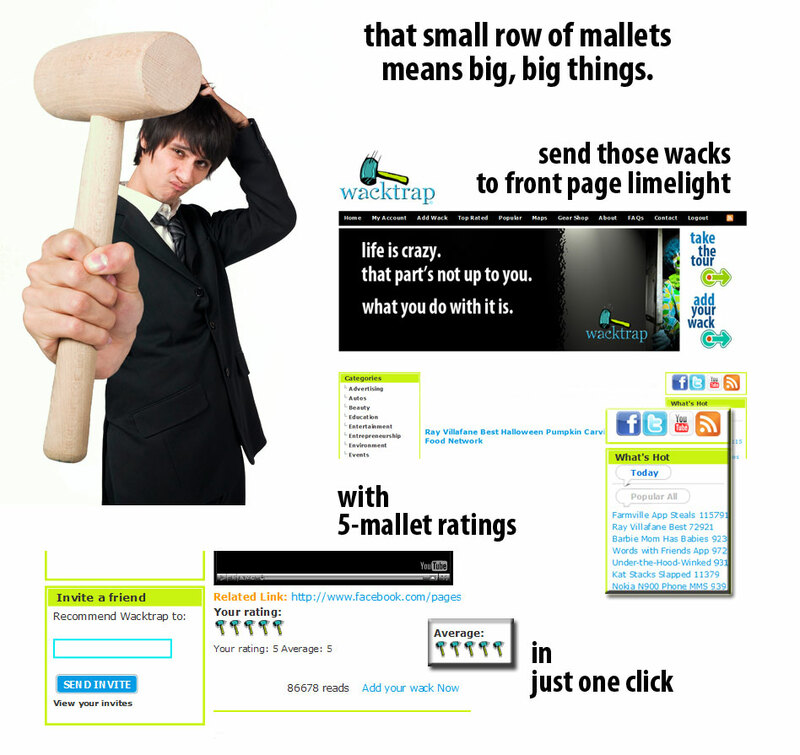 Just visit any member's Wacktrap profile page to see who's connected. Remember, Wacktrap values your privacy. When you make a Connection, any registered or personal information continues to be private. When communicating with any Connection you make, your email address and that member's remain hidden and undisclosed.